The girls and I went to shopping last week at our local Carter’s store located in one of the most popular Outlet Malls here in Orlando, FL. We went in to check out their new Spring line full with bright colors and some really fun mix and match pieces. One of the things that I really like when shopping at our Carter’s store is that everything is always labeled by sizes and the store is separated by boys, girls, and babies. This makes it a lot easier when navigating the store with two excited little girls in fashion heaven! 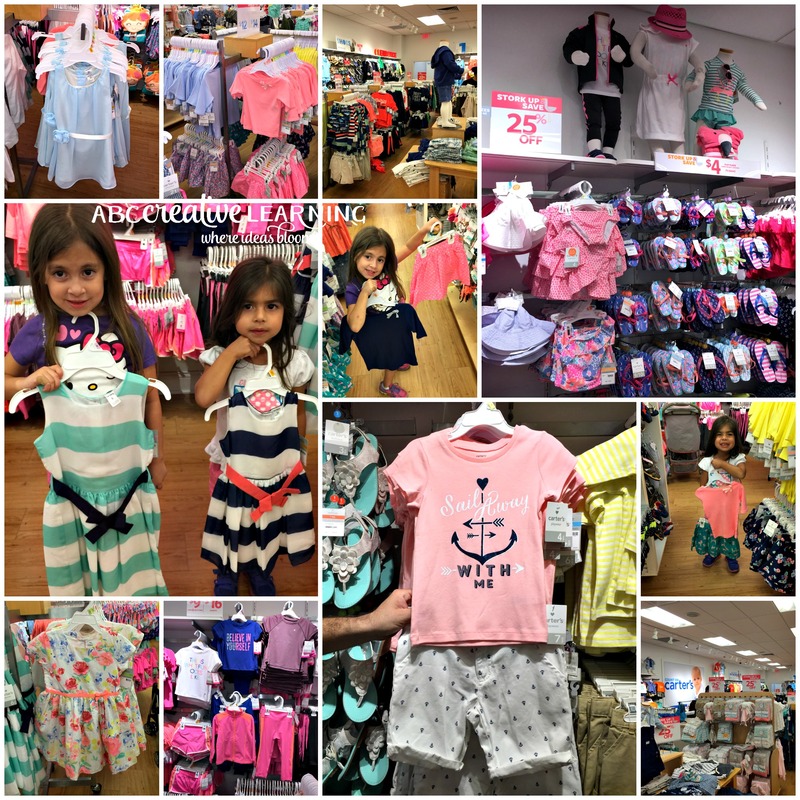 I love that Carter’s Spring line provides Mix and Match choices for the kids! 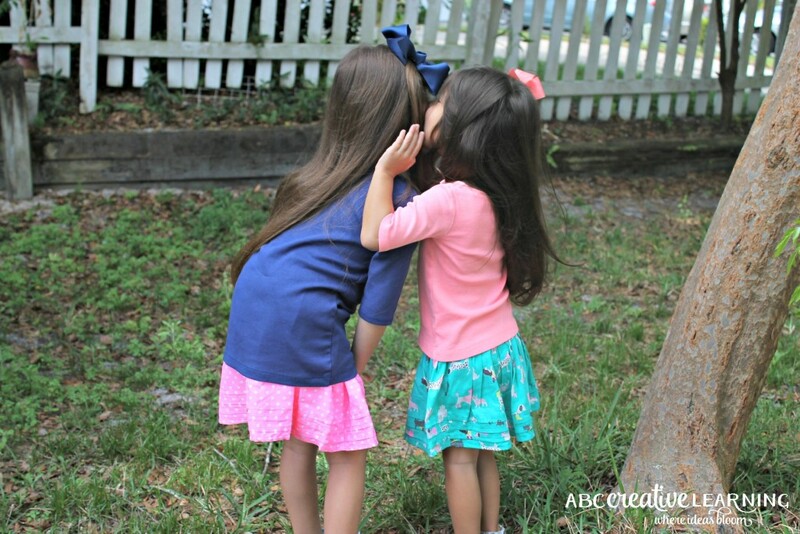 My girls both love wearing similar clothes, but they each have specific colors they love to wear. So with the mix and match option they are both able to choose their favorite color shirt and then pair it with a skirt or shorts. Making it also easy when traveling because I am able to pack less clothes but match with more outfits! One of the outfits my girls decided on was a simple top with quarter sleeves and bow attached on top. They paired this with bright spring printed skirts with detachable shorts underneath, which I absolutely loved! I think they look so cute in this outfit and although they are wearing the same style, they are still able to show off their unique individuality because of all the printed choices they had! Another great thing about mix and match outfits is that you can pair them with other items. The same shirt Kaelyn was wearing above, she paired it with a cute pair of jean shorts. We both absolutely loved these pair of shorts and are definitely going back to get her little sister a pair. She said they were super comfy and I love that it has the resizable waist elastic inside so I am able to buy a size bigger to make sure it lasts all spring and summer long! 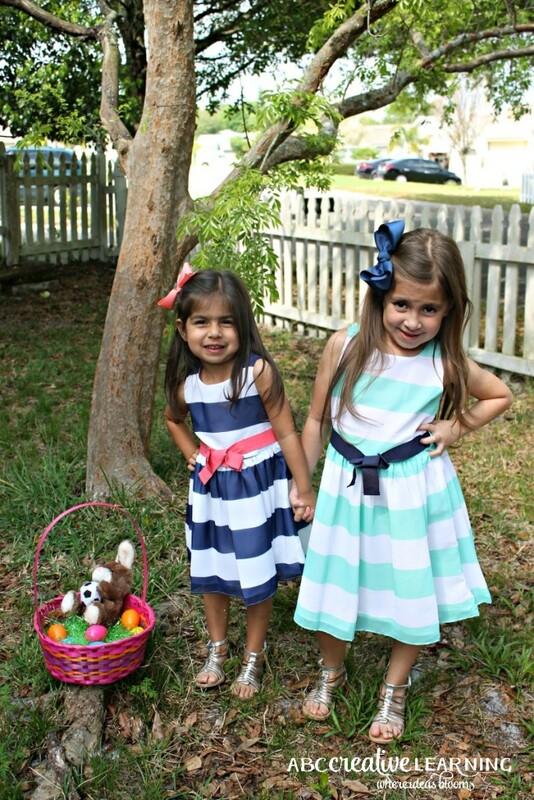 One of my favorite outfit would have to be the Easter matching dresses my girls picked out! It was actually the first thing they both saw and ran to. Carter’s had so many choices, including a very Cinderella like dress (pictured in collage above, 1st picture) that my girls also wanted, but decided on the striped dresses above. As you can see we got tons of wonderful bright and fun spring outfits! 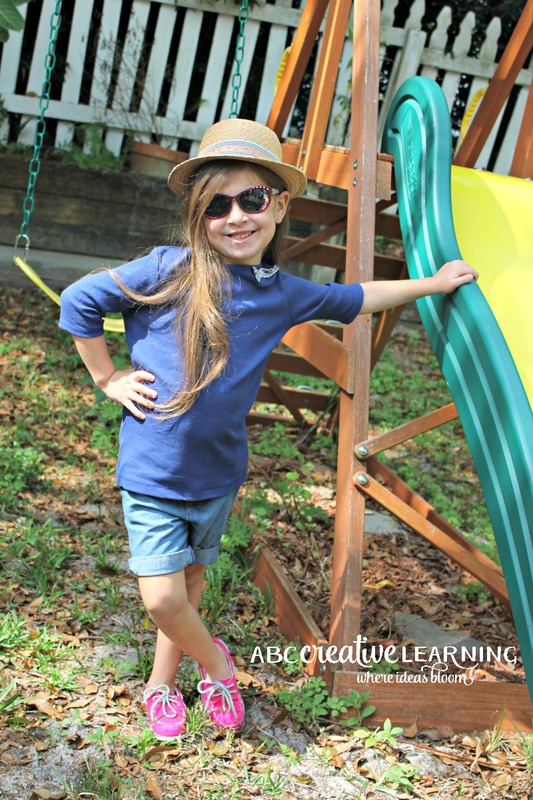 Tees and shorts door busters for $6 and $8 each, which are great for outdoor play. This will go from March 11th to the 25th. Floral Easter choices for girls with coordinating accessories and classy looks for boys. Matching outfits as well perfect for those family pictures. All your swimming essentials like swimwear, hats, towels, accessories, tanks, shorts, and foot wear. Swimwear and accessories like hats have 50+ UPF. 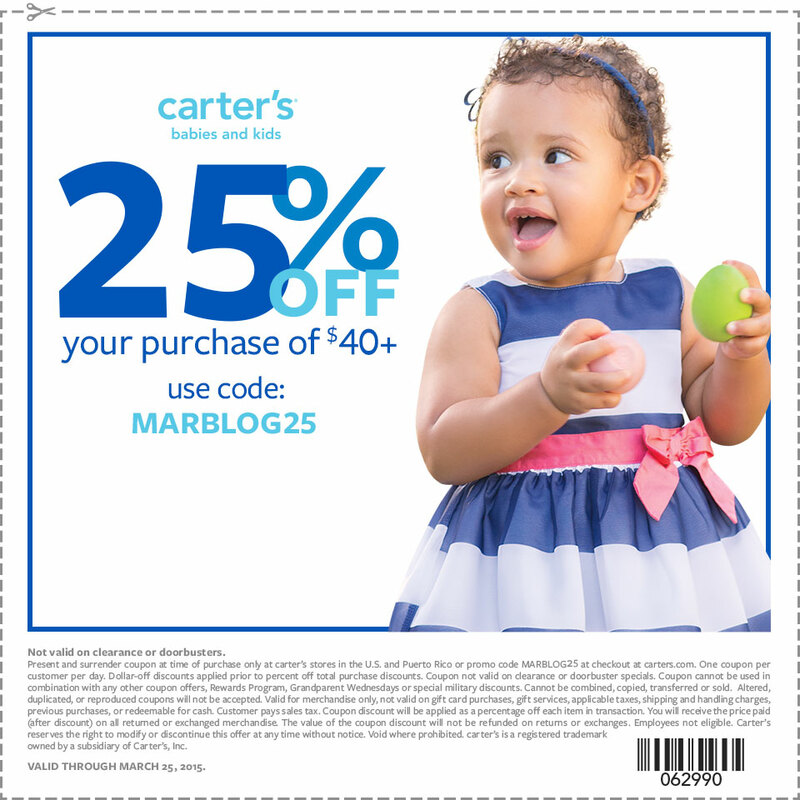 To get you started make sure to print out the coupon below before heading out shopping with your kids for their Spring outfits! Follow Carter’s Facebook, Twitter, Pinterest, and Instagram to keep up with new deals and to share your kiddos spring style with the hashtag #SpringIntoCarters. Check out Carter’s Website here and tell me what is your favorite Spring item!